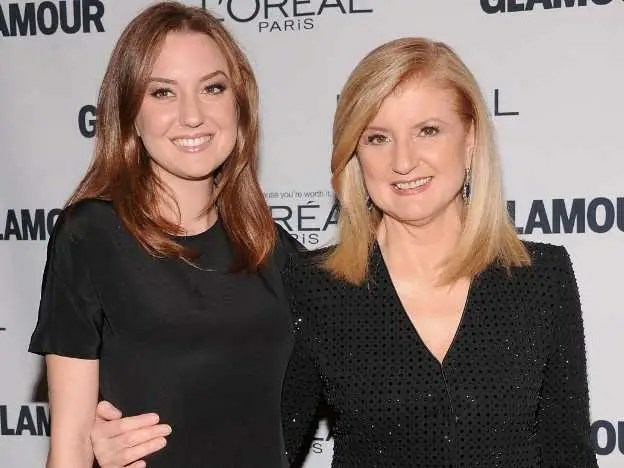 The daughter of bi sexual republican congressman Michael Huffington and media mogul Arianna Huffington (founder of Huffington Post) was just 16 when she tried her first line of cocaine. Soon after, she became addicted. Now 24 and sober, she tells Glamour her story—and shares the truths about drug addiction every woman should hear.